You don’t have the time or budget for repairs, especially repairing the same part more than once. That’s why we do it right the first time – and we do it to last. Very few in the auto repair industry will match our 3-year and/or 36,000 mile guarantee but we think your fleet deserves it. 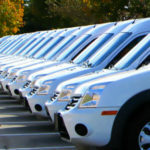 We know how important your fleet is to your bottom line. We know that even one vehicle down costs you time, money, and customer satisfaction. Good Works Auto Repair fleet service promises that your fleet is our priority. You automatically receive priority scheduling, convenience, and a partner in keeping your fleet on the road! We don’t believe in begging for second chances – we do it right the first time! We’re so confident in our quality that we give a 36,000-mile or 3-year warranty on most parts and labor. We invest in the latest equipment, continually educate our staff; We are proud to be ASE Master Certified Technicians and Tempe Chamber of Commerce Business Excellence Award Winners! We’re glad to be your friend when a vehicle in your fleet breaks down, but we also understand that preventative maintenance saves you time and money. 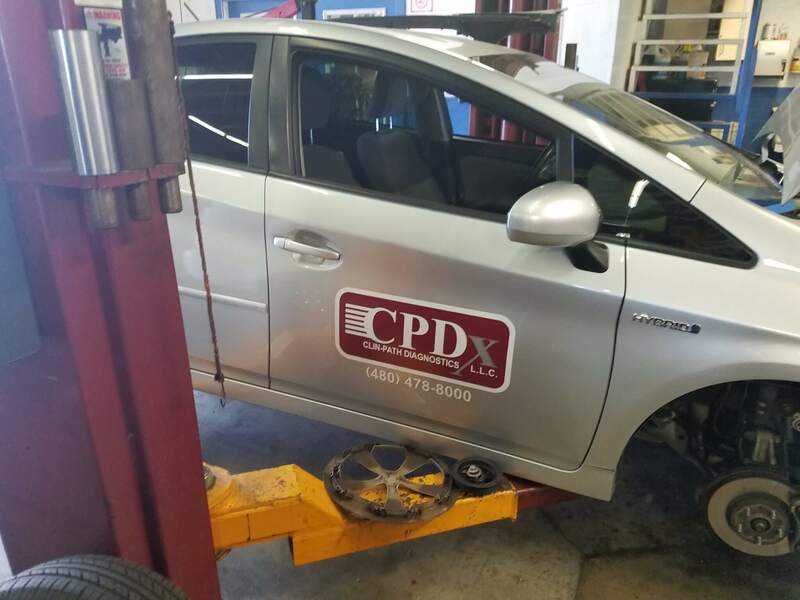 Every time a vehicle comes to our facility, we automatically run a 22-point inspection to ensure that you have no unpleasant surprises down the road. 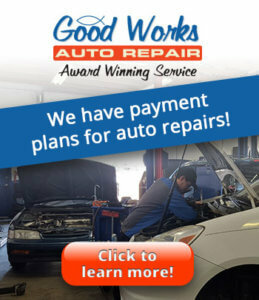 Good Works Auto Repair keeps our fleet of over 25 vehicles up and running and that is critical to our sales and our customers. They are a professional and thorough staff. 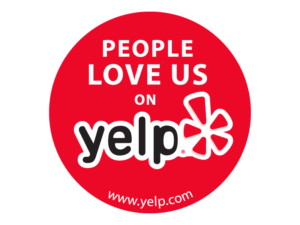 It has been a great business partnership and I highly recommend them. -Wendy, Fleet Manager, Award Service Dist. 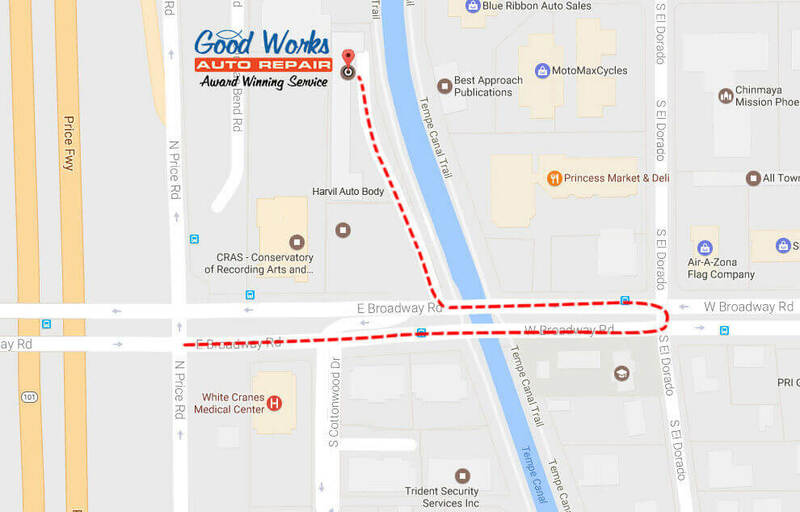 Co.
Good Works Auto Repair is happy to offer fleet repair and fleet services to the Greater Phoenix Area, including Tempe and Mesa. If you are looking for an Auto Reapir shop that puts customer satisfaction first, Good Works is the repair shop for your fleet services and repair. Good Works Auto Repair promises to make your fleet a priority. 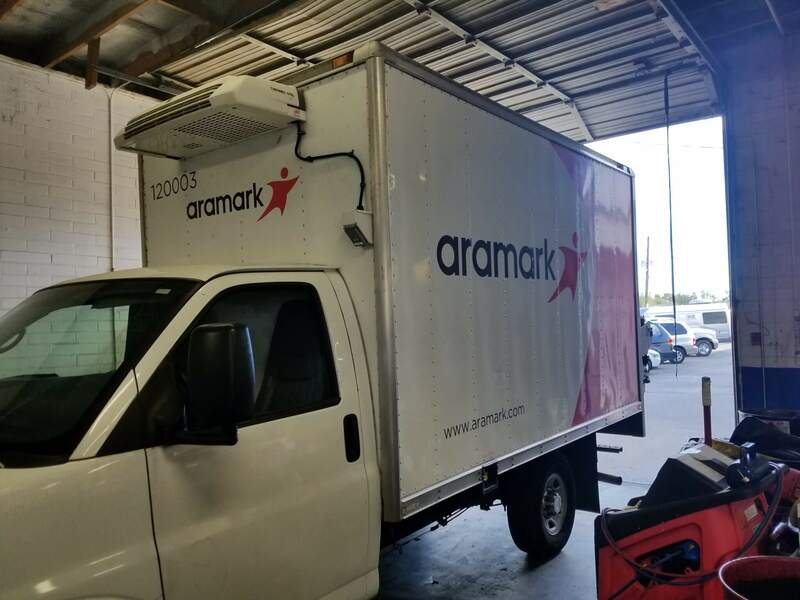 Call our Tempe/West Mesa office today and receive priority scheduling for your next fleet service or repair.